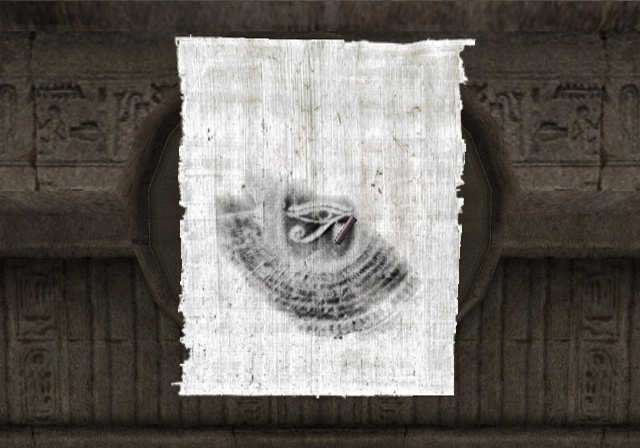 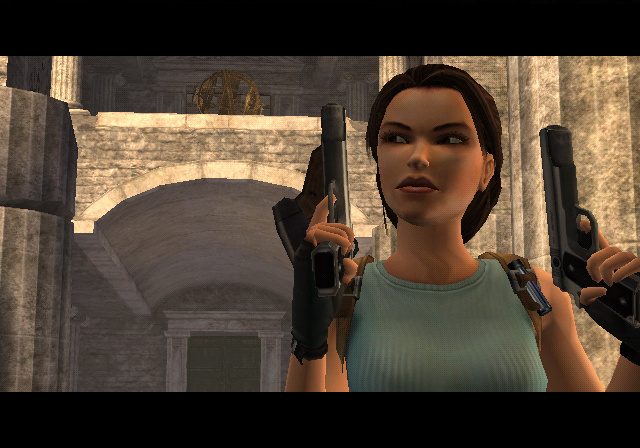 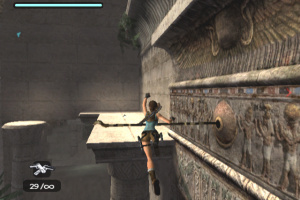 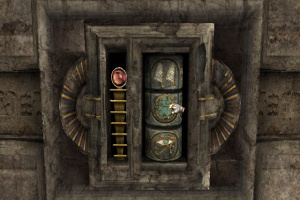 Sorry, no review of Tomb Raider: Anniversary yet. In 1996, the original Tomb Raider was launched. 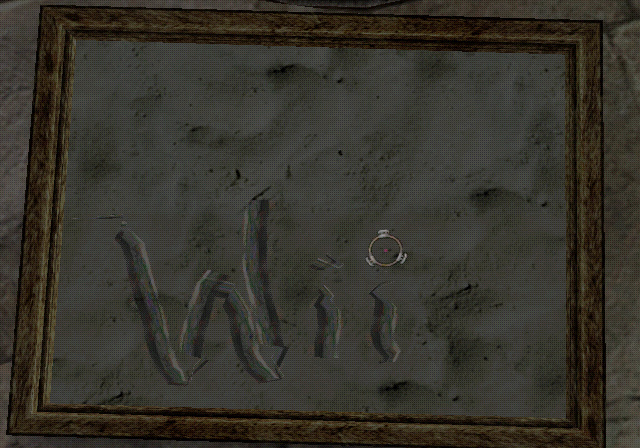 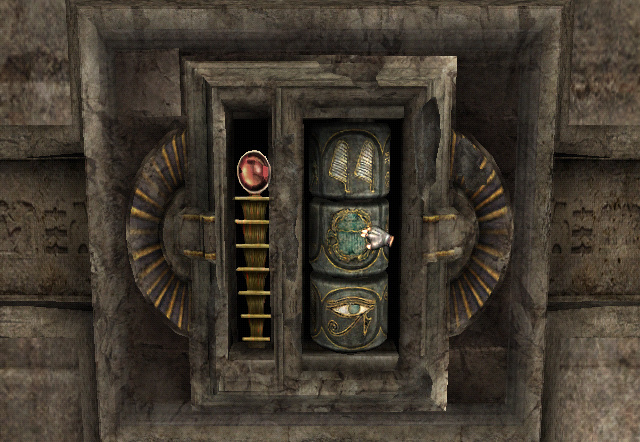 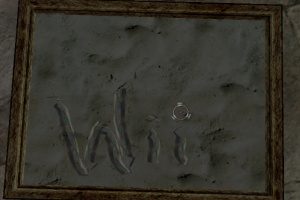 The 3D game design, controls and graphics were truly ground breaking for their time. 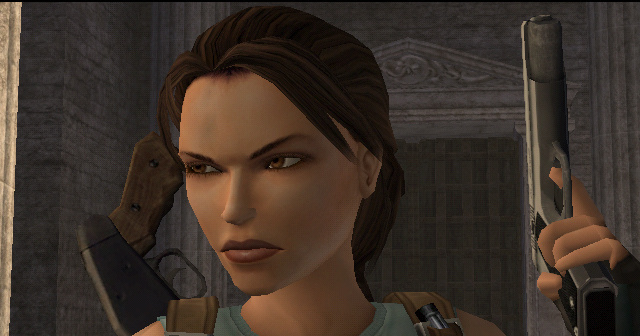 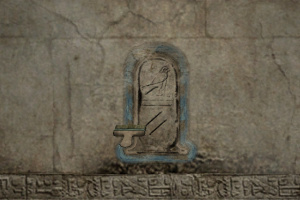 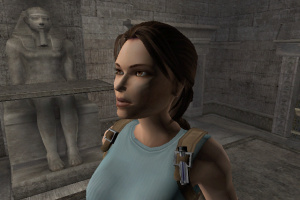 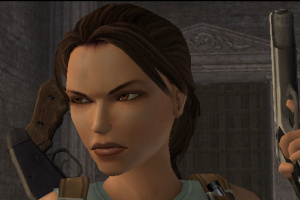 Furthermore, gamers were also presented with a unique, female human playable character with whom they could become emotionally attached, Lara Croft. 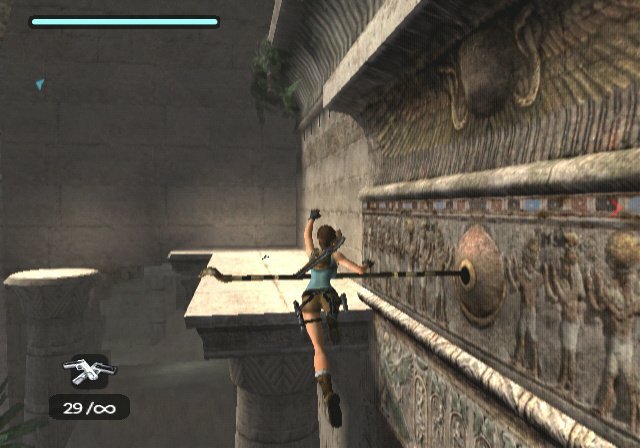 The original Tomb Raider sold over seven million copies and is still heralded as an absolute classic and one of the best action adventure games ever. 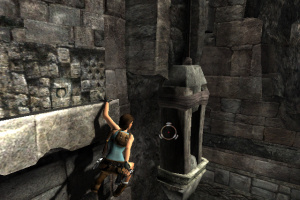 Tomb Raider defined the PlayStation and changed the way that people played games. 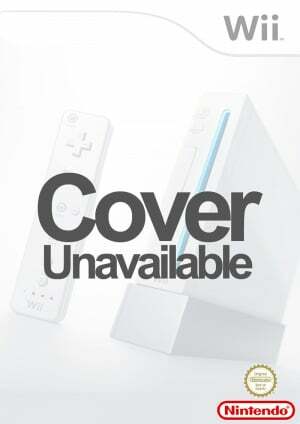 One of my favourite Wii games. 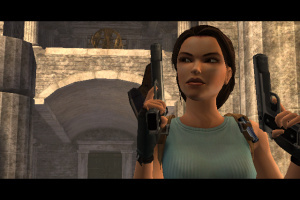 One of my favourite PS2 games, along with Tomb Raider Legend. 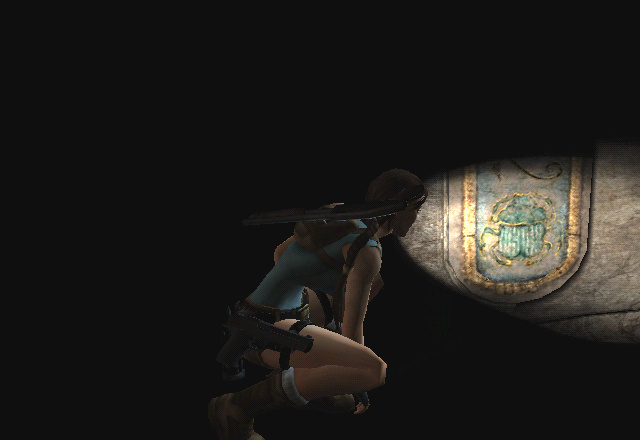 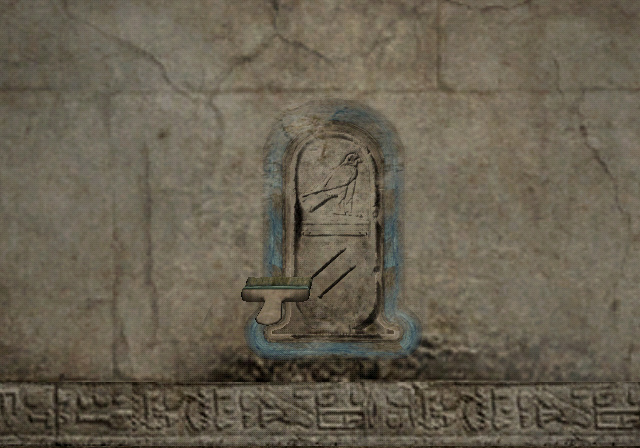 Though I think Legend is even better they are both worth the time playing.